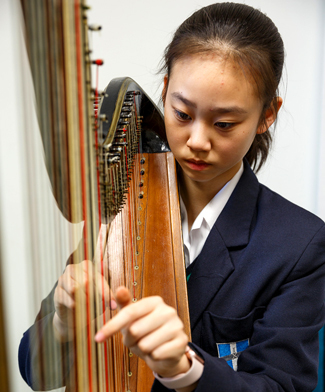 The creative arts are celebrated throughout the school through both curriculum lessons and extra-curricular activities. 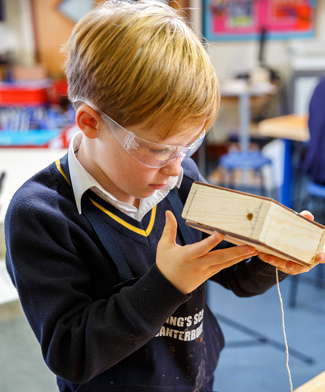 Encouraging and enhancing children’s creativity is something that we pride ourselves on at Junior King’s, and the depth and breadth of what children produce both in lessons and through extra-curricular activity is innovative, challenging and hugely enjoyed by both staff and pupils alike. In a modern world where creative approaches and team work are highly prized in the workplace, we think it is essential that children experience both the challenges and rewards of working together creatively. 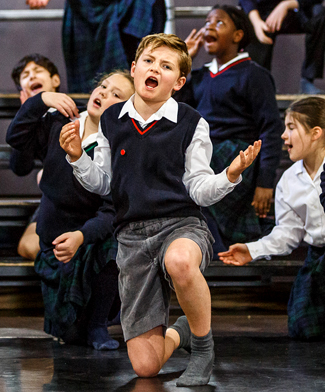 Creative pursuits can be essential to the development of self esteem, and experiences that children have when creating art, design items, choreographing a dance and performing in a play, can be some of their strongest memories of school life. Our creative arts programme is constantly developing and changing as we respond to the needs of the pupils, and their input is vital to this development. 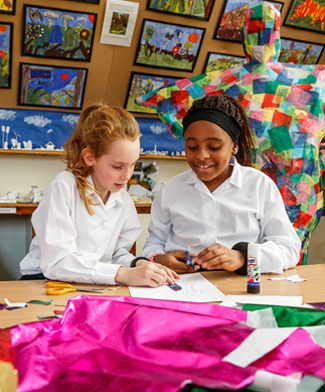 We have a strong team of staff working within the creative arts, and often work together to create cross-curricular projects to enhance and enrich the learning of pupils.